Over the past decades, the Syrian government has made considerable efforts to build up its national arsenal. However, the escalation of the Syrian Civil War, the expansion of the Islamic State, and the intervention of external powers in the region have led to serious conflicts that have both tested Syrian capabilities and eroded them . . .
Click Here to Read More by Benjamin Rasmussen, Political and Military Intelligence Specialist. When any given state seeks to apply effective sanctions on Iran, it has its work cut out. 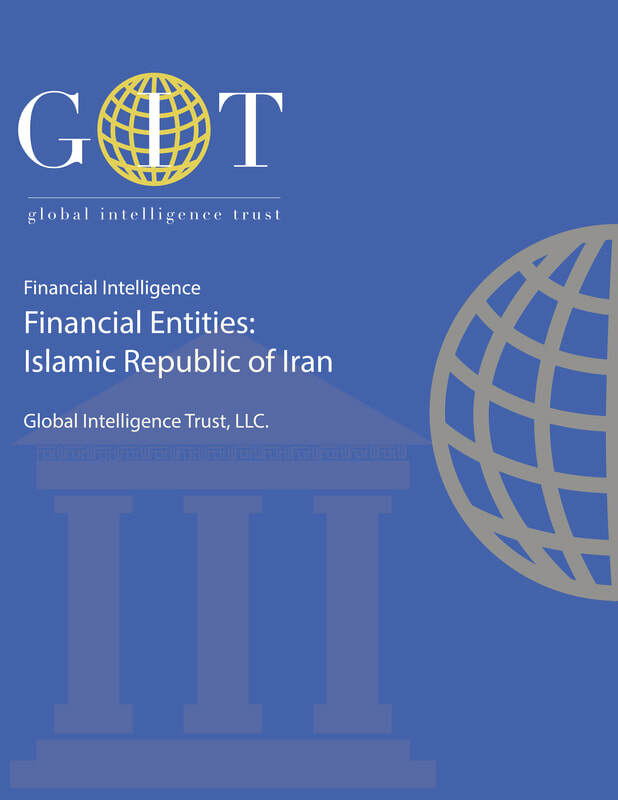 The Iranian state is complicated beyond the comprehension of many experts, with money and power funneling through a complex network of various governmental and parastatal organizations. In pursuing its nuclear ambitions, the country’s political core has tapped this network variously, using blatantly subversive strategies . . .
Click Here to Read More by Evan Oliner, Director of Economic Intelligence. 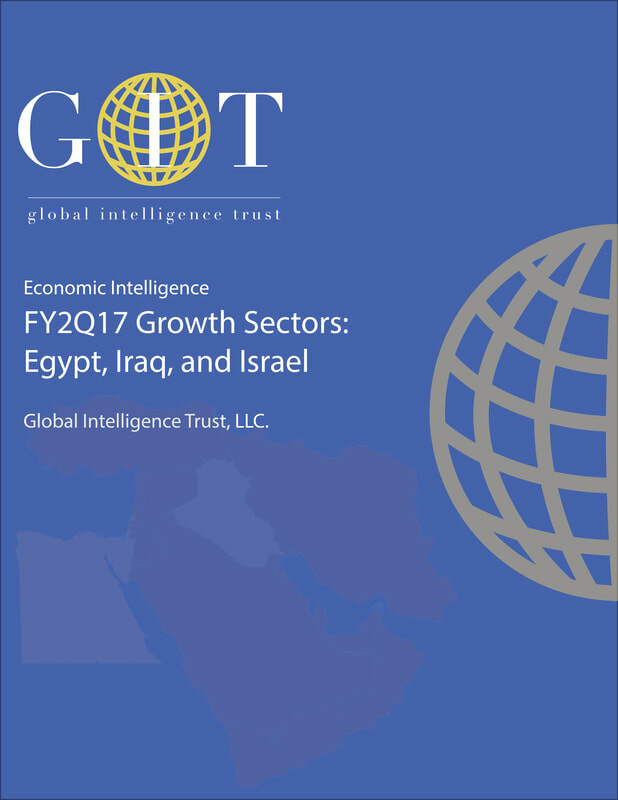 Egypt, Iraq, and Israel stand among the largest economies in the Near East with high potential for exploiting their large natural gas reserves in the near-term. Israel appears best poised to maintain a stable and moderately growing economy with an influx in foreign investment and a increased diplomacy with former political agitators. Should domestic political and military vulnerabilities stabilize over the next year, Egypt and Iraq will experience a boom in their service-based sectors . . .
Click Here to Read More by Chadd Dunn, Assistant Director of Counter-Insurgency Program, and Emilia Garliepp and Charlie Rhomberg, Financial Intelligence Specialists. ​in trade, technology, security, finance, social, and environmental research. 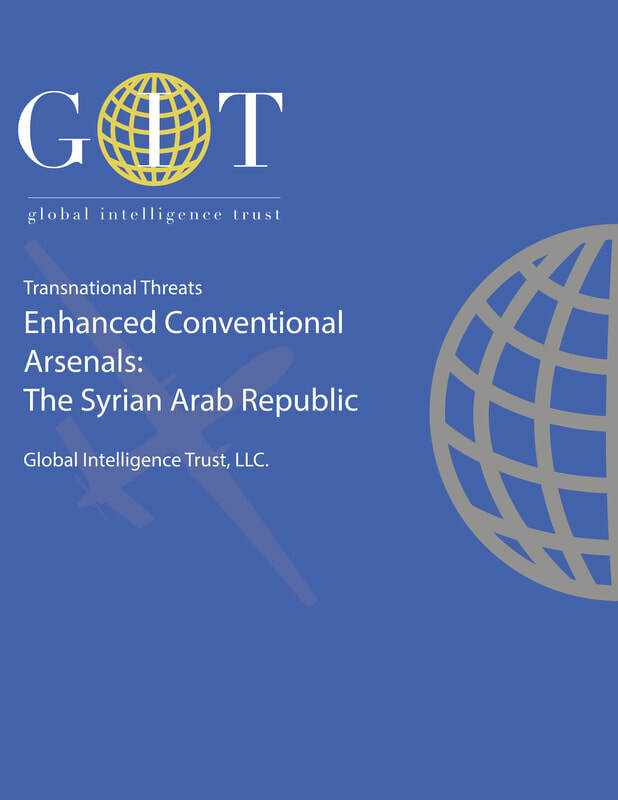 All content © 2015 - 2018 Global Intelligence Trust, LLC. All rights reserved.